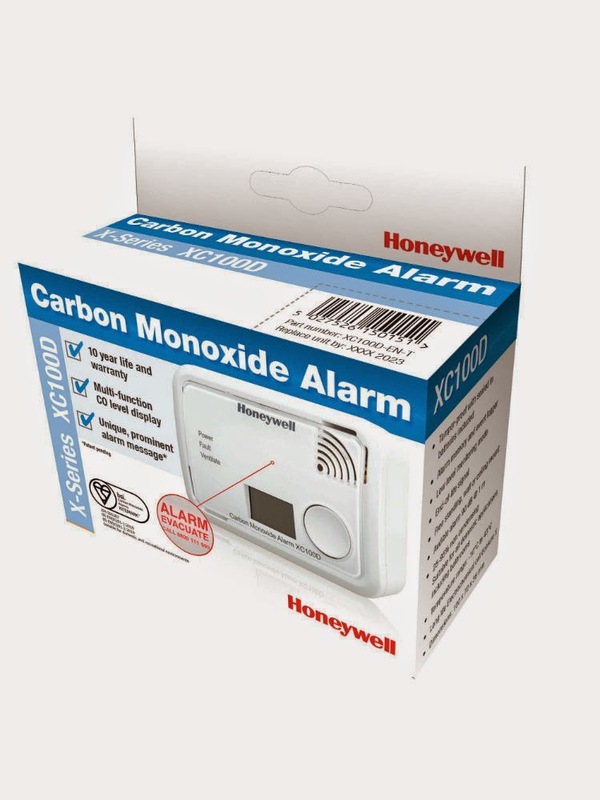 You may have read a previous post about Carbon Monoxide, if you haven't then feel free to read here. For your chance to WIN one of these then just enter via the Rafflecopter below! 2. No cheating or you will be disqualified. 3. Winner will be contacted via e-mail. 4. Giveaway ENDS 6th May 2015 at 11.59PM.